Needed some extra chairs for my office that fit the current decor and style I was going for. This dotted ghost chair was a perfect fit. 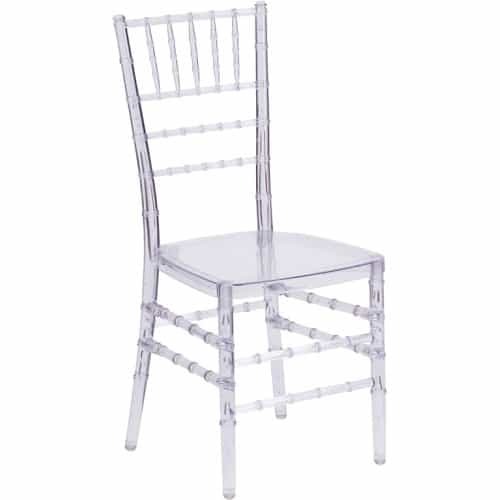 This ghost side chair was perfect for my company. We rent out tables and chairs for large scale events. They're durable, nice looking, and affordable. Easy to transport from venue to venue as well.